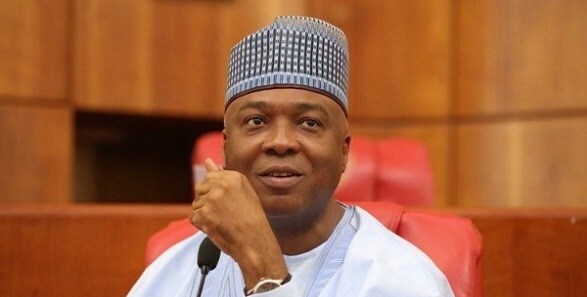 Following fresh criticisms which have trailed the revelation that every senator receives about N13.5 million on a monthly basis, as running costs, the Senate has said there is nothing new about the disclosure as the figures have already been made public in the budget of the National Assembly. Faced with criticism on its decision to out rightly sell off some legacy projects to finance the 2018 budget, the Kogi State Government has proposed back tracked on the controversial policy. FOLLOWING persistent attacks on some villages in Bokkos Local Government Area of Plateau State by some gunmen suspected to be Fulani herdsmen, the death toll in the attacks, which started on Wednesday, has risen to 20. The death toll from the recent attacks in Josho of Daffo District in Bokkos Local Government Area and Nzharuvo community of Bassa Local Government Area has risen to 28. The Senate yesterday confirmed that each senator collects N13.5m monthly as running cost in addition to N750,000 monthly salary/allowances.